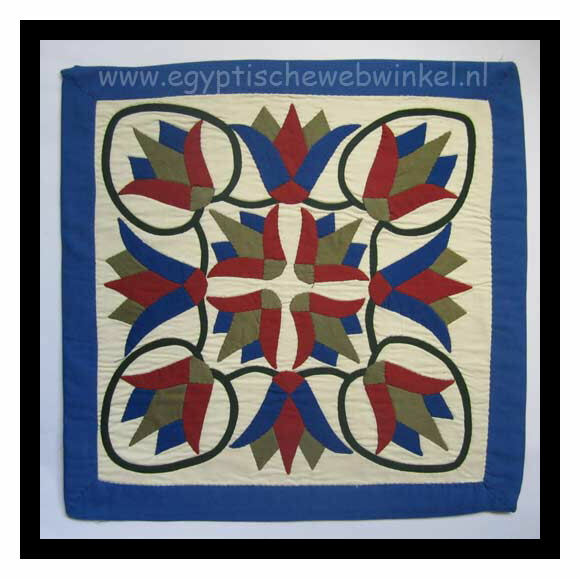 This beautiful handmade patchwork has a large zipper at the back so that it can be used as a pillow. 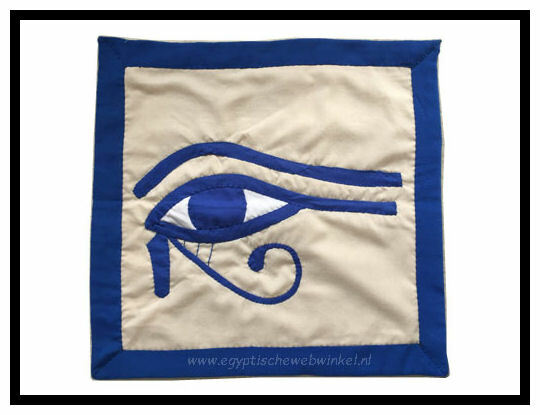 A nice decoration on your couch. 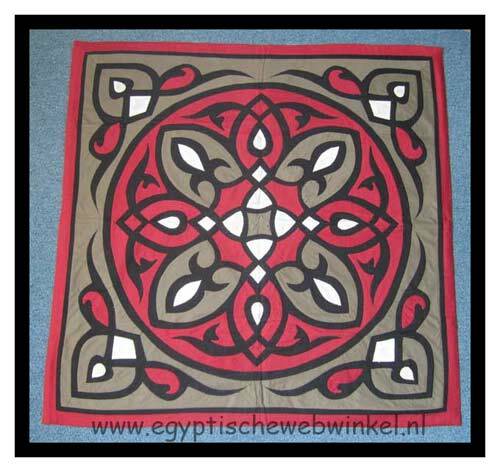 But it can also be hung, for example above your fireplace. 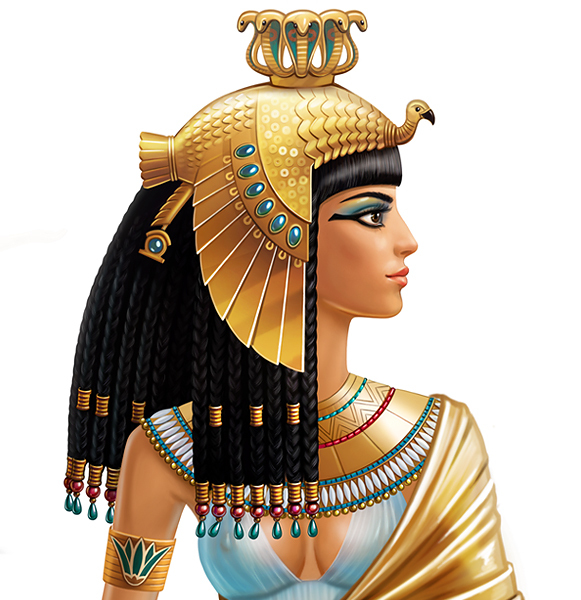 If you view the framing, it will come into its own even more. 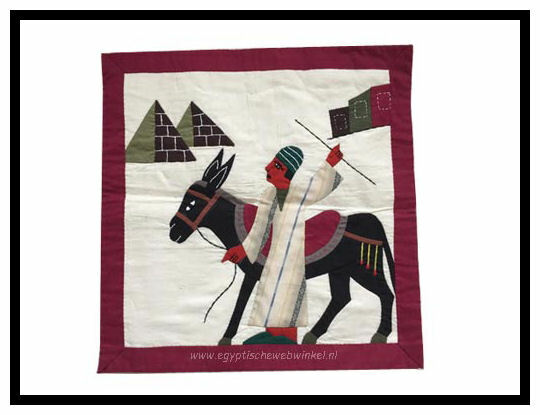 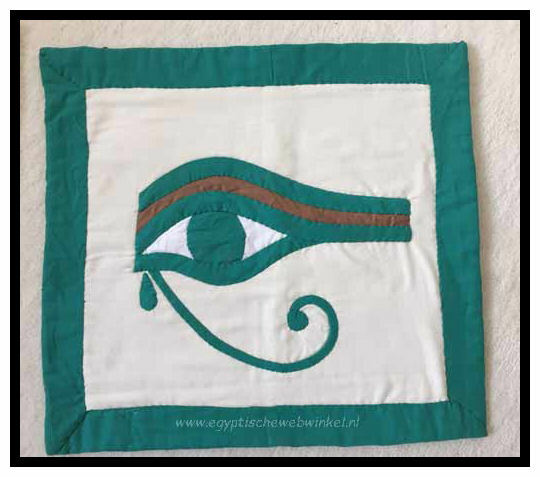 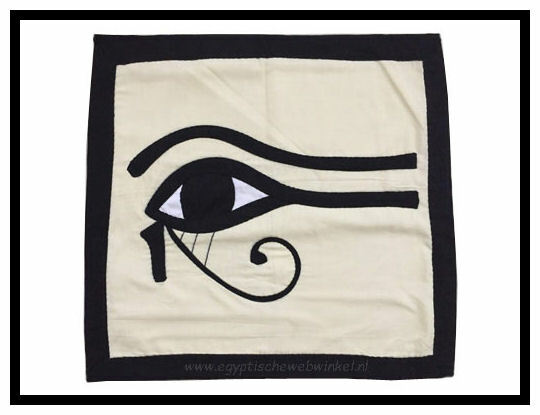 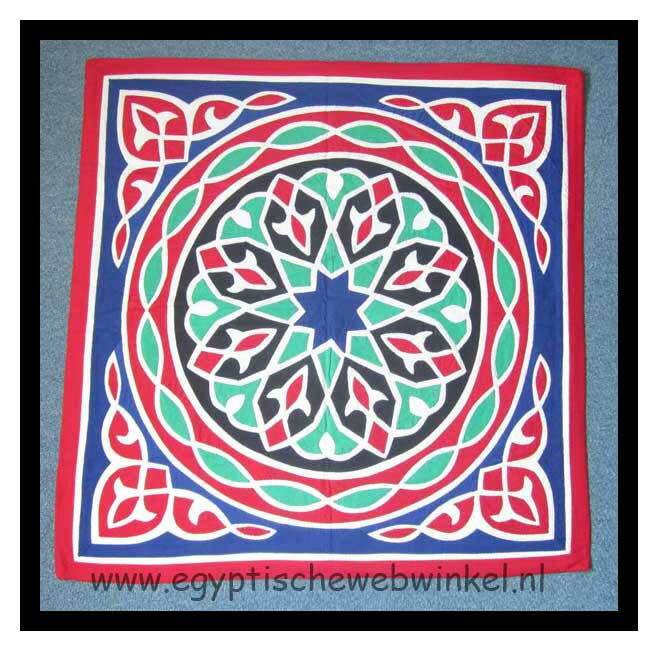 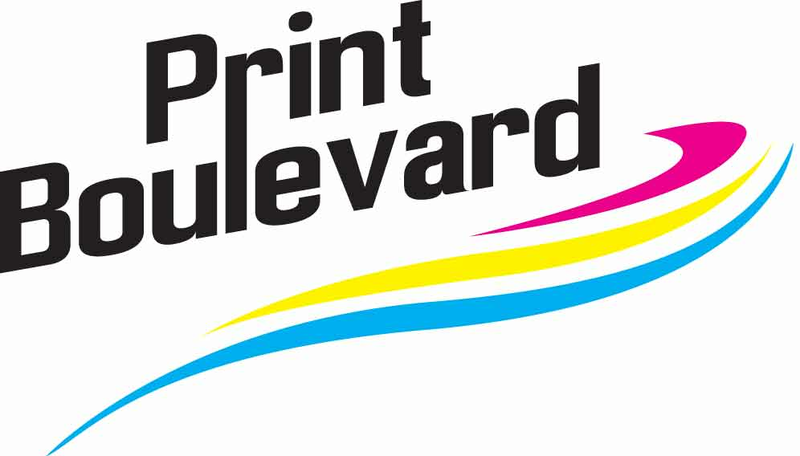 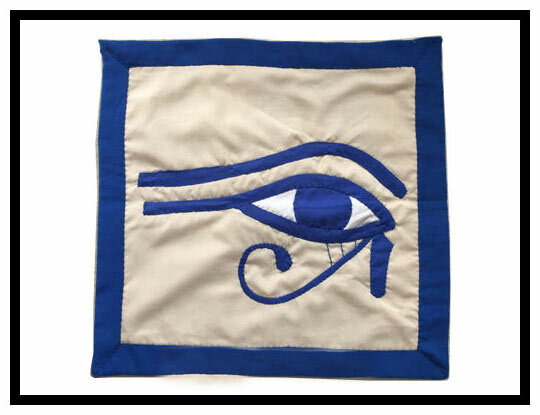 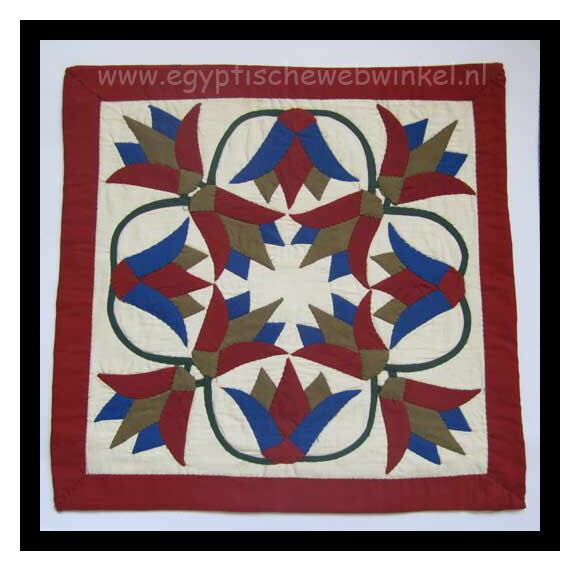 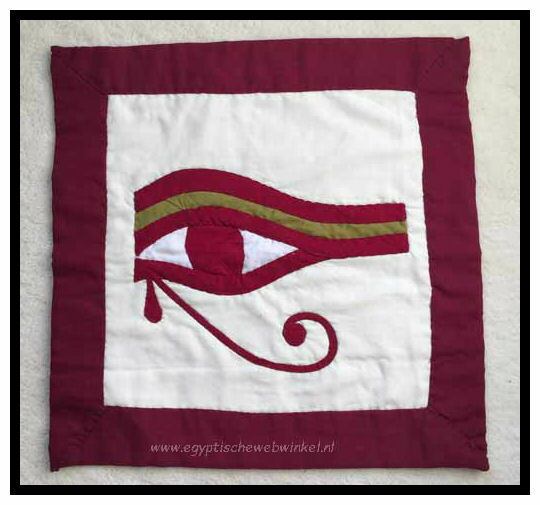 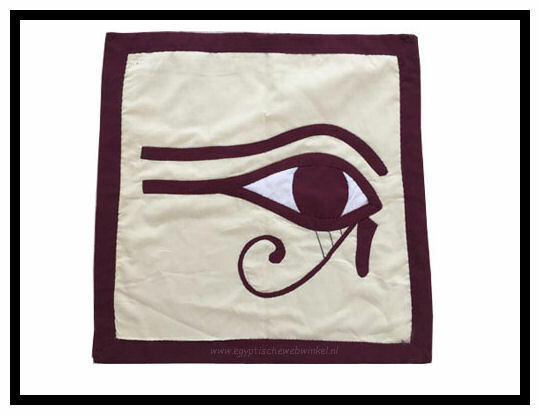 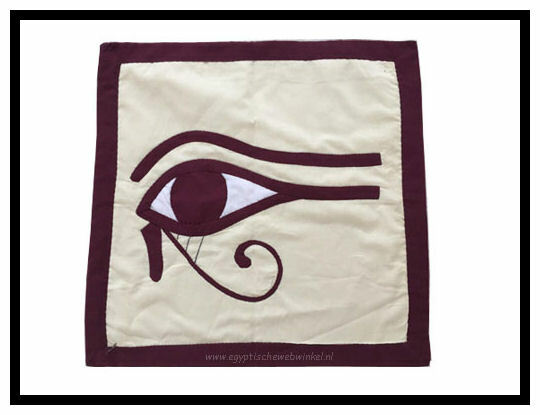 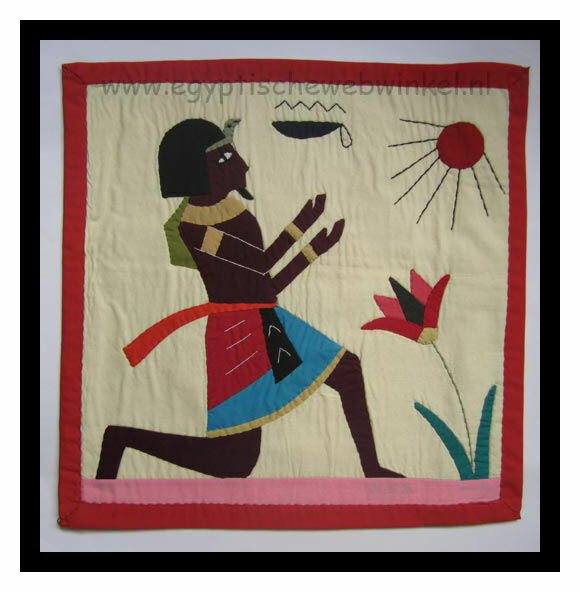 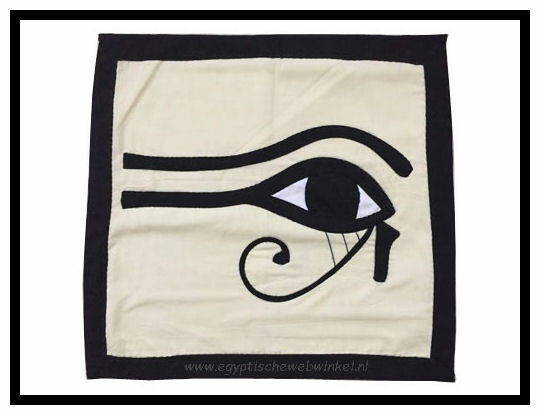 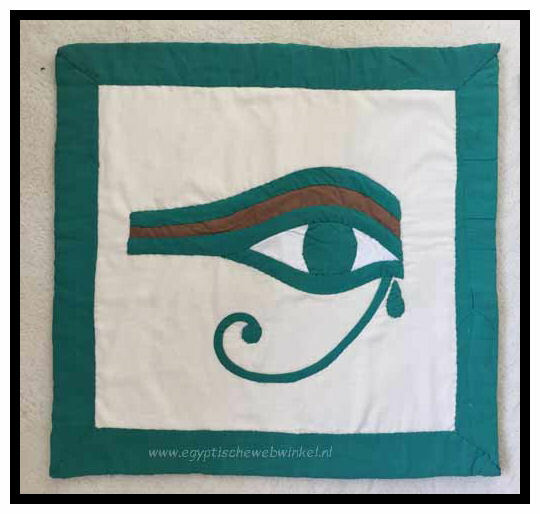 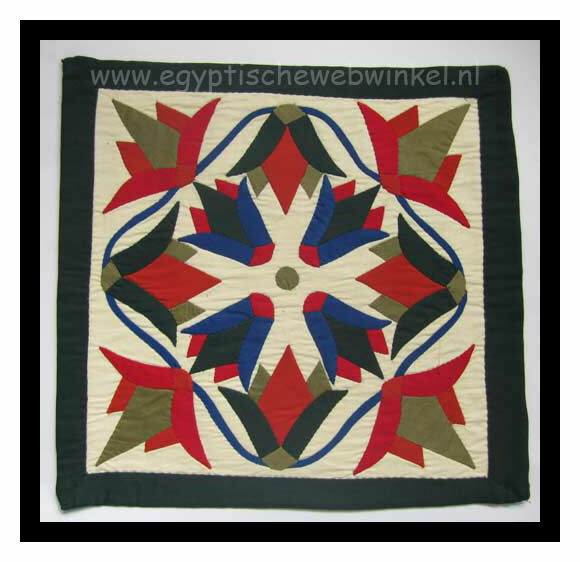 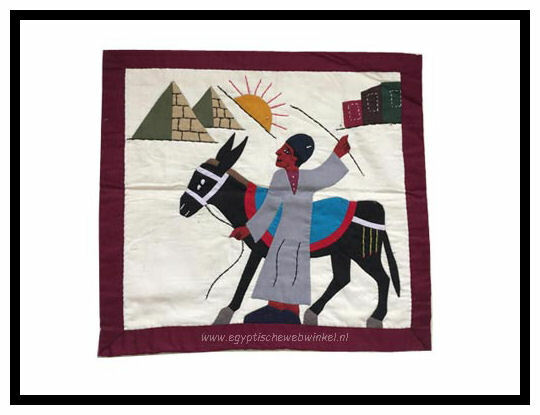 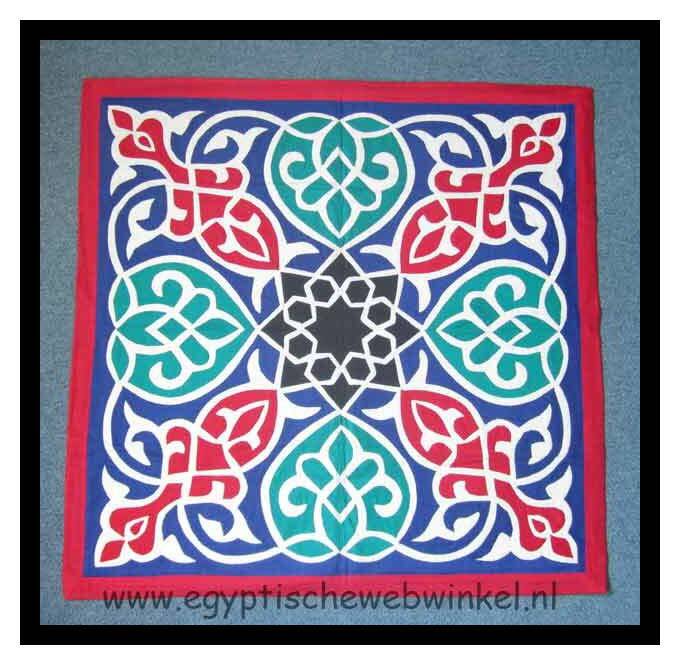 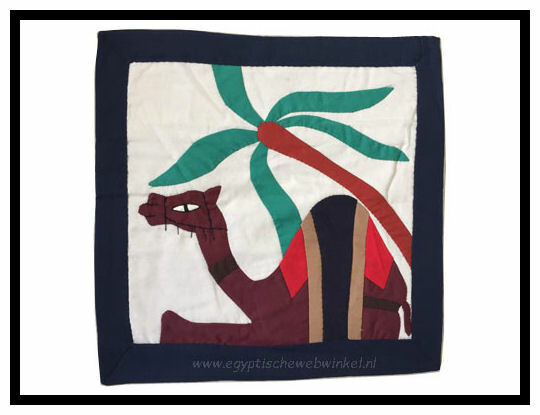 It is made of 100% Egyptian cotton in multiple colors patches, creating an Arabic design. 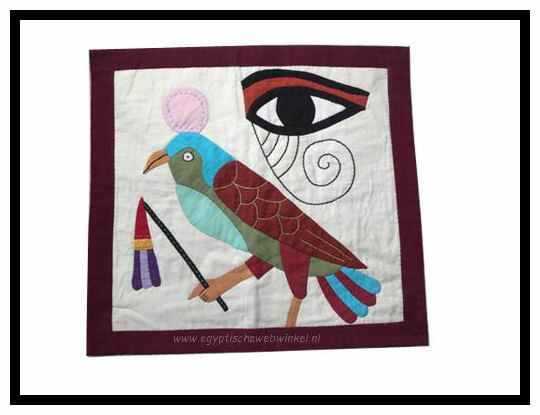 Each piece is unique and brings color and style to your room. 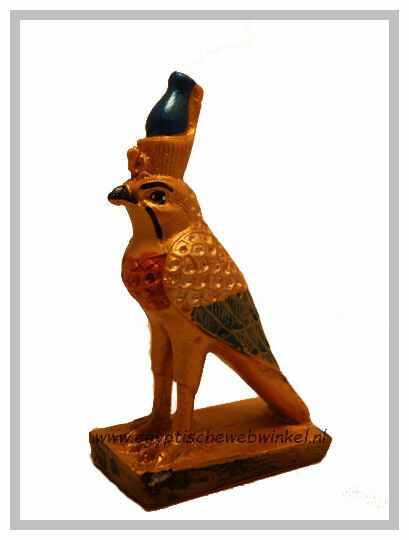 A cheerful whole to have in your possession.